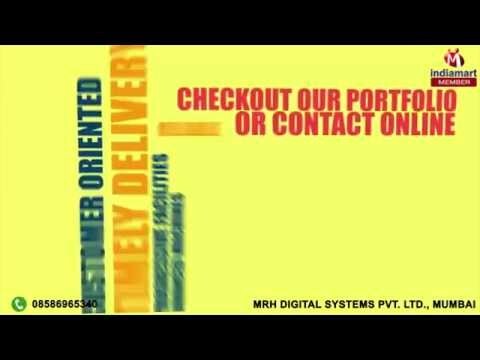 Welcome to Mrh Digital Systems Private Limited, established in the year 1937, we are one of the trustworthy distributors, traders and wholesalers of a giant compilation of Amplifiers and Audio Mixers. Our product series comprises of Audio Mixers, Mipro Wireless PA Systems and Plena Public Address & Voice Alarms. Apart from our outstanding product collection, we are involved in presenting feasible and reliable Repair and Maintenance Services. Manufactured at our experienced vendors place, the proffered range is widely acclaimed for its excellent performance, longer functional life, sturdy construction, minimal maintenance, portability and ease of operation. We provide products of Mipro & Bosch.